I don't think there have been many big changes this month. You have learnt how to say 'ta' when we give you something but you only say it with us prompting you. You still babble away and point and grunt at things. Your love for books continues to grow and you now bring them over and want to sit on our laps to read the story. You also still like putting the books on the sofa and flicking through the pages yourself. We have been enjoying a little bit of sensory/messy play, you like playing with cornflour and prod it, eat it and squish it. It keeps you busy for a good ten minutes. Mummy needs to buy some different coloured food colourings to make it a bit more exciting! Playing with dry pasta has also been something that you have enjoyed. At the park you have become faster getting around the climbing frame but what you really love to do is walk up and down the little hill of decked pathway and listen to your footsteps. I suppose something that has really changed is you will sit down to watch Peppa Pig on the TV for a bit longer and will watch a few episodes on my ipad when I'm busy tidying. Before you wouldn't really watch it. Really you just want to be on you feet exploring and investigating things, you are always looking for mischief! This month you have been better with your food but can still be fussy at times. I find you might like a few mouthfuls of something then you'd rather come back to it later. Finally we have got your 8-12 month check over and done with! Mummy found out that she should have booked your next set of immunisations so you are overdue, although they are scheduled for today! You were weighed and are now just over two stone! You're on the 98th percentile for weight and almost on the 98th percentile for your height, so you're just about in proportion. 12-18 month clothes sill fit you, however you are wearing some 18-24 month clothes. You are still continuing to sleep through from about 7.30pm-8pm until between 7am-8am. There have been the odd couple of nights when you have woken up but you went back to sleep very quickly. I haven't blogged for over a week, mainly because I haven't felt like it and I've been in a very 'meh' mood. So I thought I'd do a little update of what's been going on. Last week I did my first two days of supply teaching, which were much better than I'd ever imagined. The first school had written on the whiteboard in the staffroom 'Welcome to Lucinda Turner who is teaching in year two and three today' which was very unexpected! Staff can be unfriendly towards supply teachers (not necessarily because they mean to be but they have too much darn work to be getting on with). Not a bad start to my first day as a supply teacher at all. The following day I taught in another school covering nursery, reception and year one. I had a good day there too! On Friday we went to look at another house which we already knew we would be making an offer on. We also knew there would be competition as there were eleven other people viewing. The selling point for us had to be the garden, it was an amazing space for a little one to play in and had the potential to extend. We put our offer in on Monday (my birthday) as the estate agent who was dealing with the property wasn't in the office over the weekend. Later on we increased our offer as we knew there had been higher offers. Shortly after the OH called to tell me our offer had been refused, even though it was higher than the offer the vendor had accepted. According to the estate agent the vendor was concerned about accepting an offer from buyers that were in a chain. To be fair we're not really in a chain, the person who is buying our flat is a friend and first time buyer, their mortgage has been accepted and we've been given a provisional exchange date. This was a total birthday bummer for me. We made a larger offer on Tuesday morning which was also rejected. It just completely contradicted what the estate agent had told us at that viewing, that the vendor 'wanted as much money as she could get'. Perhaps it just wasn't meant to be and something better will come along (that's what I've been telling myself anyway). Tuesday and Wednesday I did a couple more days of supply teaching which again went ok again much to my relief! Tomorrow Eliot has his overdue immunisations which I'm not looking forward to as he is a lot more aware of everything since the last time he had injections. I've had about three offers for work tomorrow but turned them down after feeling guilty about not being there when Eliot has his jabs. Even though I need the money I knew I would just be feeling guilty about not being there for Eliot, as his mum I feel I need to be there. 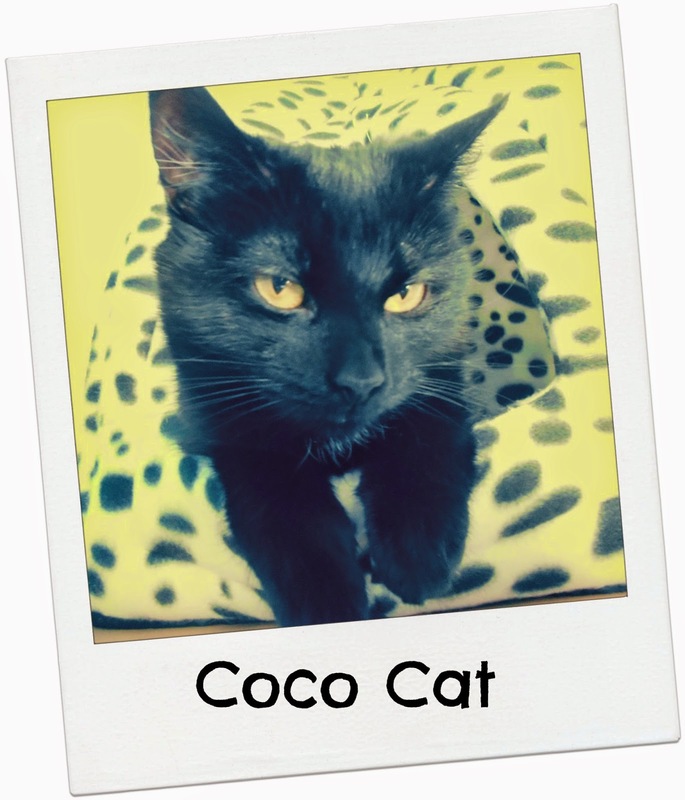 Apart from my About Us page I haven't really mentioned our pet cats, Mimi and Coco. I thought it was about time I did as they are a big part of our everyday life. They are our fur babies. I pestered the OH about getting a cat when we moved in to our current home, he wasn't so keen but I persisted and one Sunday in 2011 two kittens moved in with us. I found them through Gumtree which in all honesty is not the way I would have like to have found them. I would have much rather rehomed them from a rescue centre. But I know they have strict guidelines and as we lived in a flat I knew it would be unlikely they would let us have any. 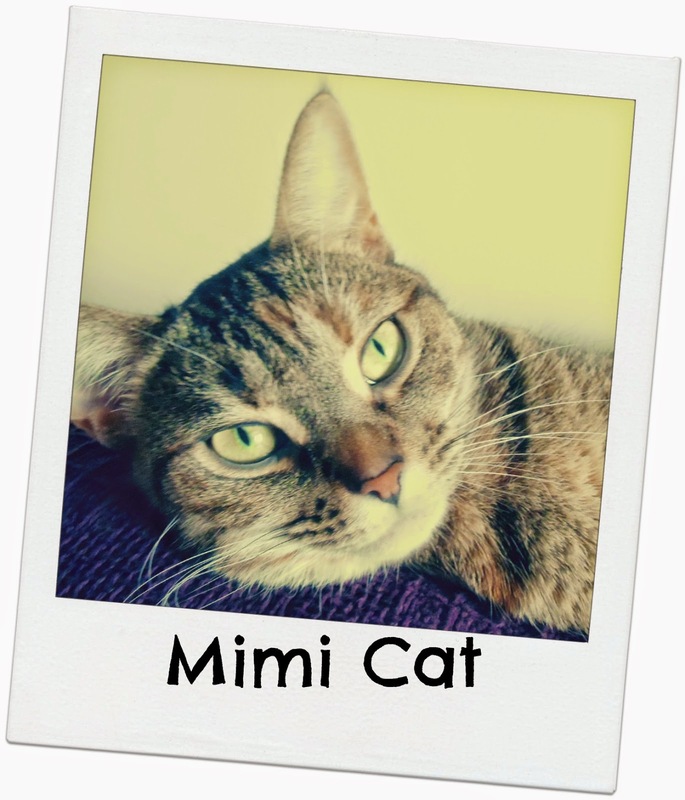 Mimi likes to think she is the boss and can be quite feisty but she is very affectionate and likes lots of cuddles. She also likes Eliot and will rub her head on him to show her affection. Eliot loves her too but is still a bit too rough with her. She also thinks she is a bit of a canine as she likes playing fetch with a plastic bottle lid. If you throw it she'll run after it and bring it back. Sometimes she will bring it to us to instigate the game! Coco likes to keep herself to herself during daylight and avoids Eliot at all costs! He is too boisterous for her liking. She seems to prefer me to the OH and will seek my affection at certain times of the day, usually night time. She'll follow me into the bathroom and if she's not quick enough the door gets scratched until I let her in. She likes to drink from the tap in the kitchen and bathroom and lay next next to me in bed. They drive me nuts at times. like when Coco purrs and walks above my head during the night. She has probably woken me more than Eliot. Or when Mimi won't stop head butting me and gets in Eliot's way. As friends they're not as chummy as they were as kittens, in fact they get quite uptight about each other and have little cat fights. 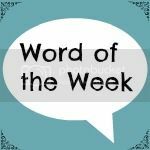 My word of the week is linked again to our hunt for somewhere to move. On Monday evening I Googled estate agents in the area we are looking to move to. I trawled through them, looking at their own websites to see if they had any houses that weren't on RightMove yet. I found one that was in our budget and looked lovely. The garden was huge, I imagined Eliot enjoying the outdoor space and our cats getting some outdoor life. We even talked about knocking through the kitchen wall (ridiculous I know!). In my mind it was the one and I couldn't wait to view it. Tuesday morning I phoned the estate agents, the sales team were in a meeting so one of them would call me back (yeah right! I don't know about your experiences but estate agents rarely seem to call us back). After an hour or so I rang them back, only to be told there were only six available slots to view and they'd all been taken. I could have cried with disappointment. I explained our situation, we'd sold our house and I asked if there was any way a viewing could be booked for another time. But no was the answer, how could I have missed one of those slots?! I felt utterly defeated and feel like we'll never find what we're looking for without a battle! If you have any tips to share on being successful and dealing with estate agents I will be very grateful! UPDATE- After posting this earlier I received a phone call from the estate agent about the property above. He mentioned something along the lines of ''they were having a viewing day Saturday' but things have obviously changed. We have an appointment to view next Friday, to say I'm excited is an understatement! But I'm now thinking if they have viewings during the week it could be taken off the market. So please keep your fingers crossed that we at least get to view it, we already know we would make an offer! There are a gazillion different toys on the market for babies and children but quite typically Eliot can often prefer playing with something a bit random! From waving a menu in a restaurant around to rolling plastic bottles along the floor, sometimes it's the simple things that he enjoys most. 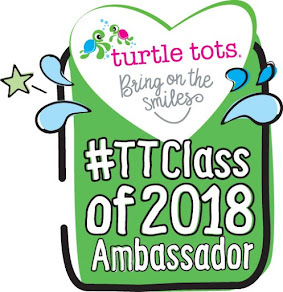 But saying that we as the consumer, as parents are drawn to the colourful medley of toys that are aimed at our little ones. Whether their gifts from family, friends or bought ourselves I think most of us certainly end up with an abundance of toys, some fab and some not so fab. So Eliot and I have done our second 'First Year Favourites' video and we're talking about our fave toys/entertainment! 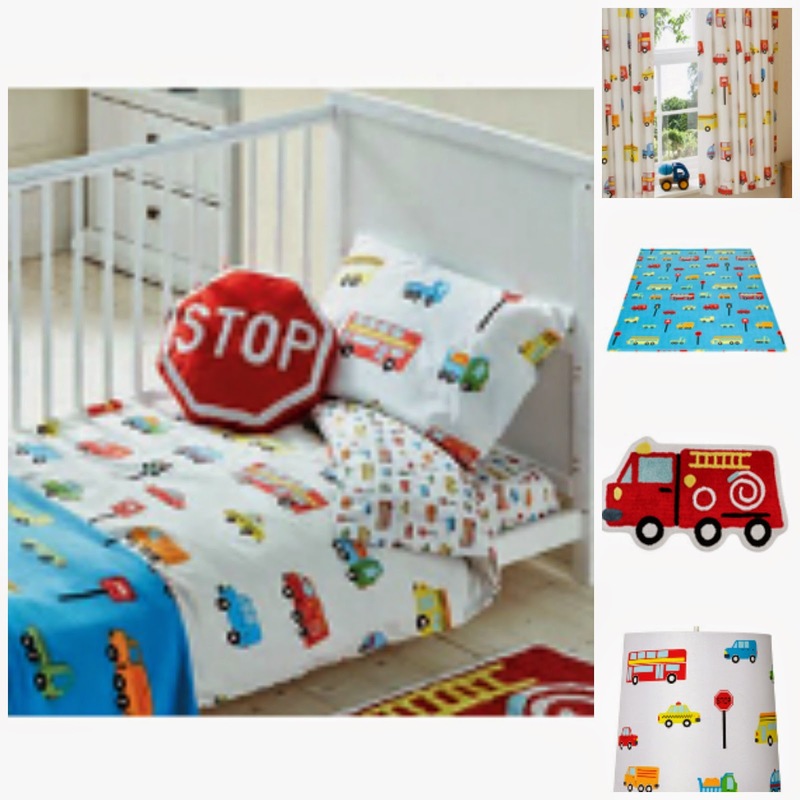 Ok I'm totally jumping the gun but today I purchased a few of these transport themed furnishings for Eliot's room when we move. We've sold our flat but haven't found anywhere to move to yet but I couldn't resist buying a few of these bits. Eliot is a huge fan of cars, buses, and other vehicles, he gets super excited when a big red bus passes by! When I saw some of the bits in Asda a few weeks ago I knew they would be perfect for Eliot. The main picture shows quite a bit of the range, including the quilt and pillowcase set in cot bed size which I bought priced at £9. The top right picture shows the curtains which I haven't bought for a couple of reasons. I obviously don't know what size the windows will be when we move and I don't want to over-do the transport theme so I'm going to wait and see how everything looks! The next photo shows the fleece blanket which I bought priced at £5. Underneath is a fire engine rug which I also bought priced at £9. Last of all is the lampshade which I didn't buy, yet! I didn't buy the 'Stop' cushion as in store they have a bus one which I think will be more fitting for Eliot. I also bought a cot bed sized duvet for £9. The quilt cover also comes in single bed size too for those that are in single beds. I think Asda have a gorgeous range of kids bedding, if you're looking for new sets definitely take a look! Excuse the poor photo but this was taken through the car window after our first viewing at a house we put an offer on. Unfortunately someone offered over the asking price which meant we lost out. As you can see the front garden is in a bit of a state and the back was even worse. Inside needed a lot doing which would have cost into the thousands. My mum said it was probably a blessing in disguise that our offer wasn't accepted, of course we were disappointed but I'm hoping a house that is right for us comes up soon! Today I'm joining in with the Word Of The Week link over on the Reading Residence! Today I am feeling mostly disappointed. Two weeks ago we had a viewing afternoon at our shared ownership flat and by the Tuesday we'd been told who had been allocated our flat. That meant we'd have to step up our search for where we were going to move to. We'd seen one property that had been on and off the market. I had a viewing confirmed only to be rang back seconds later to be told it was off the market...boo. Then another house cropped up which we looked at last weekend. It needed a lot of work doing to it but size and space wise it would have been ideal. On Monday we put an offer on the house. We spoke to the estate agent the following day who told us there had been four other offers...Eeek. I arranged a second viewing for Wednesday to take my mum along. I like to get my mums opinion on such important things! My mum agreed that it was a nice house but needed a lot of work doing to it. Yesterday we were told we'd need to increase our offer if we were still interested. We raised it slightly but yesterday evening we got the call to say it hadn't been accepted. Of course we are disappointed but my mum said it could be a blessing in disguise as it needed so much work doing on it. We would have probably spent more than expected. So it's back to the search, hopefully we are looking at a couple tomorrow, fingers crossed! I was recently sent some lovely goodies from Cocofina (review to come soon) who are probably most known for their coconut water. I've heard a few things about coconut oil but until I had this opportunity I hadn't heard anything about Coconut Flower Nectar. It's an alternative for sugar and a perfect buy for those trying to 'eat clean'. You can use it exactly how you would use sugar, in tea, coffee, baking etc and it has a low glycemic index (GI). Along with the goodies came some info on the Cocofina range and some ingredients and directions to make peanut butter cookies. Now I'm no baker but I really fancied trying them as I love peanut butter and they sounded so simple to make! ﻿These could not be any easier to make! I just mixed the ingredients until light and fluffy, then spooned out onto a baking tray which I'd greased with coconut oil. I was worried the mixture was a bit gloopy but I'd never baked cookies before so I wasn't sure what to expect! The instructions said to bake for 8-10 minutes. After 10 minutes I checked them and decided that they needed a bit longer. Probably because I'd put the entire mixture on the tray and I could have done with baking them in two batches. After a few more minutes I took them out of the oven and let them cool down. I prodded them and they certainly felt like a cookie, perhaps I should do more of this baking lark! But of course the truth was all in the taste test! I found them very nice, sweet and peanut buttery! The OH even liked them and he doesn't really have a sweet tooth! I think these would be even better with crunchy peanut butter for that bite and would be divine with chocolate chips if you wanted a naughtier cookie! Have you used coconut sugar? We were recently sent some Vita Coco Kids naturally flavoured coconut water to try out. I'd heard good things about coconut water but hadn't got round to trying any, even though one of my friends who is a personal trainer had raved about it. Now Eliot is over one, I've been giving him diluted fruit juice once a day and I'm on the lookout for low sugar drinks for the future. Vita Coco Kids drinks do not have any added sugar, artificial colourings or preservatives and they are not from concentrate. They are available in apple & blackcurrant and orange & mango flavours. I loved the packaging on the cartons and think it's very appealing to children. Eliot and I both tried the flavours. Obviously he couldn't verbalise what he thought about the taste but there were no doubts about him enjoying them as he guzzled them both from his beaker. I also enjoyed them and found them refreshing! Great for anytime of the day! It's back to school this week and if you're looking for different drink options I think these are a fab for lunch boxes and I noticed they were on offer in Tesco the other day! Have tried Vita Coco Kids?